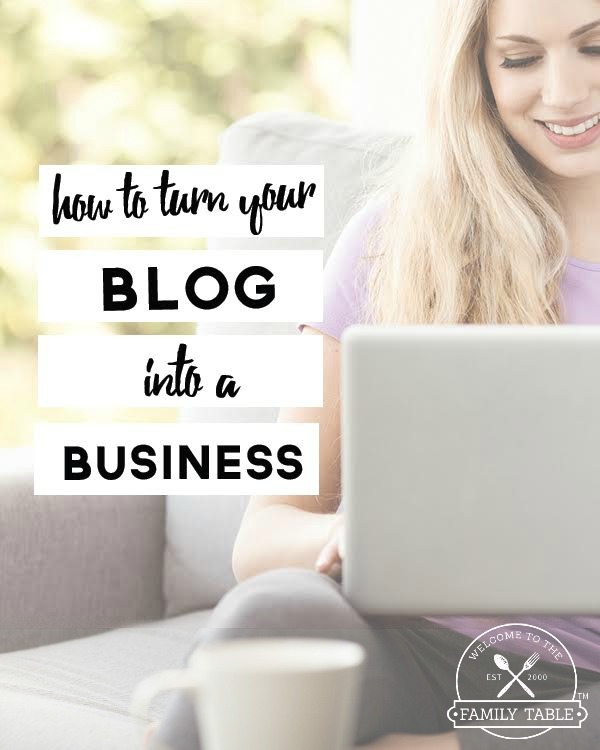 Have you ever wondered how to turn your blog into a business? Do you love blogging and you wish you could get paid for it? They always say if you can get paid for doing what you love, it won’t feel like work at all. So maybe this is your chance to make a dream come true! First, you need to make the decision that this will be a business and no longer treat it as a hobby. If you don’t take it seriously as a business, you cannot expect to make money with it. One of the best things you can do for yourself is set aside a certain amount of time each day to devote to your new business. During this time make sure you are turning off all distractions so you can maximize your time and get the most done each day. Time management and organization are crucial when it comes to turning your blog into a business. Personally I can’t live without my Erin Condren LifePlanner. This amazing planner has helped me organize my homeschool, business, and entire life for the past several years. I love the customization and flow of it. It’s a treat to order my new one each year! Take some time to research your niche and see what other blogs are already out there. Which ones are performing well? What can you learn from the heavy hitters in your industry? What do you have to offer that is unique in the industry? It is very important to make sure that you are offering something valuable to your potential readership and potential customers. The most important part is to have your own unique spin on what it is that you are offering. Remember there is only ONE you and no two people (if they are being genuine, and trust me your readers will know) will do anything exactly alike – and that is a good thing in this industry! While it’s very important to do your research and start smart, you have to make sure you actually start. Far too often people sit around waiting for the “perfect time” and they never actually get it done. Set daily, weekly, and monthly goals for your blog and write down steps that will get you there. Here are 21 different free blog planning printables that can help you get a plan of action in place so you can set yourself up for success! 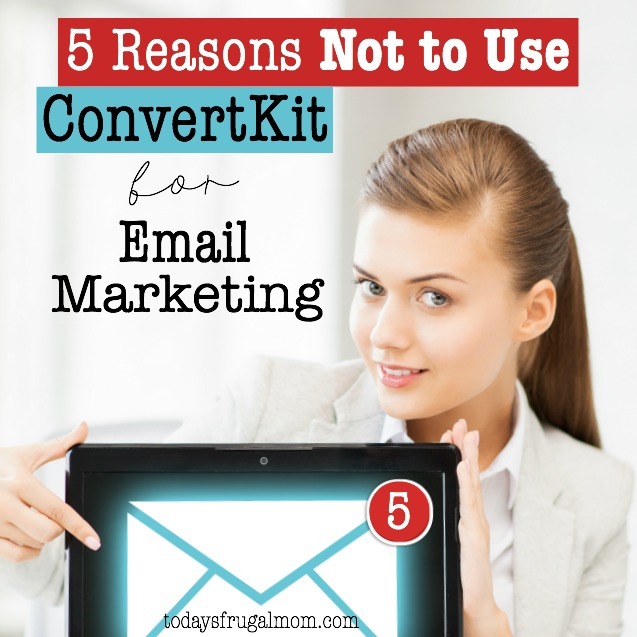 Determine how you will monetize. Monetizing your website is where your income will come from. Monetizing can be done a number of different ways. You can put ads on your site, sell merchandise, pitch your own services, make money as an affiliate selling other people’s products and services, sell ebooks, and much more. There are many different ways to turn your blog into a business so a good first step is to research the different options and see which ones feel right for you and your blog. Here is a great free book by one of my blogging friends called “7 Surefire Ways to Boost Your Blog Income Overnight” that will help get the juices flowing on how to monetize your website! Click below to download your free copy today! Create excellent content (with high value and integrity). Remember that your blog is like your online portfolio. It’s a representation of who you are and what you do. It’s also a testimony to why people should trust you. When you create excellent content with integrity, it does more than just bring in traffic, it also builds reputation and trust with your readers. If you plan to have loyal customers, you have to build their trust. After-all, why would anyone want to spend their hard earned money buying from someone they don’t trust? They wouldn’t. So don’t overlook this extremely important mindset when creating content: Create content with integrity that will be of high value to your readers. This is something that takes time to develop, but once you do your customers will be happy and you will feel great helping others! One area I have seen a lot of bloggers fail in over the past 5 years of being a professional blogger is education. What do I mean? Basically I’ve watched some amazing blogs fall to the wayside as they didn’t invest in educating themselves to grow their business. This is a fatal choice. Be sure to learn all you can from other professionals who have been where you are and have grown past where you are! I have invested in several blogging courses and don’t regret one single penny spent. Elite Blog Academy – Hands down the most comprehensive course out there. You will literally learn EVERYTHING you need to know to take your blog from hobby to professional. I honestly wish I had this course to take 5 years ago when I started monetizing my site! You can read 5 reasons I recommend Elite Blog Academy here. Making Sense of Affiliate Marketing – This no-fluff course covers everything you need to know about how to succeed with affiliate marketing from someone who earns $100K + each month from her blog. It’s worth a look if you are serious about making money from your website. There will be people who think you’re crazy for deciding to turn your blog into a business. There are others who will laugh and think you’re not really going to earn any “real money” from it. There are those who won’t understand what you’re doing but you must always believe in yourself. I highly recommend joining some blogging groups for accountability (making sure you are moving along with your plans) and friendship. Trust the process, work hard, and let your passion shine through. It will pay off in the end! This is a very important step when it comes to turning your blog into a business. No matter how much you study, research and try to do the right thing, you will make mistakes. These mistakes are your opportunities to learn more and grow, if you let them. Don’t let pride or the “know it all” mentality get in the way of your success! Be humble and learn from your mistakes. The quicker you learn to be teachable the faster your blogging business will grow! 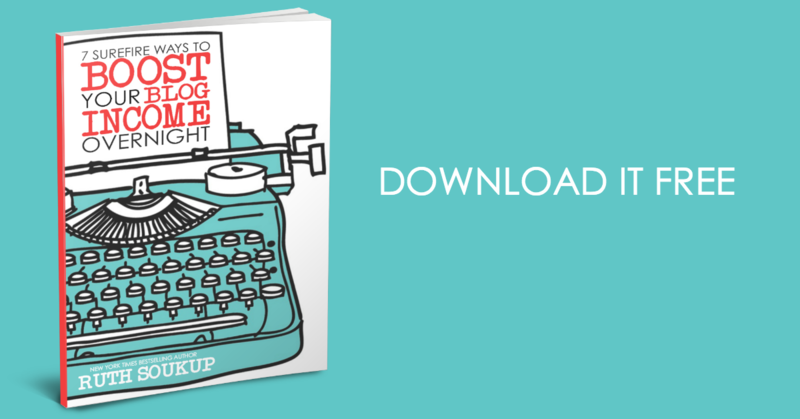 With these tips on how to turn your blog into a business, you’re ready to get started today. If you’ve been putting off monetizing your blog, now is as good a time as any to take the plunge! I can’t wait to hear all about your success! Sign Up for my Blogging + Business List! Are you a mom looking to grow your existing passive income into a booming full-time business? 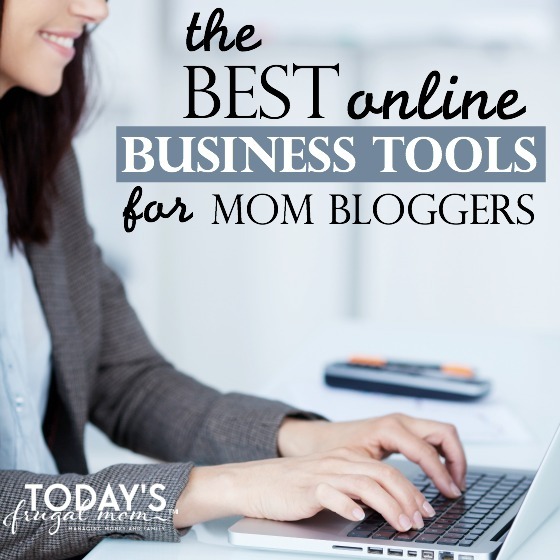 Or perhaps you are a mom who wants to start her own blog and/or business from home but not sure how? Sign up for my blogging + business list to get some great information and offers to show you how! Yay! Now you are signed up to get the best blogging + business tips around!